Today is European Day of Languages 2018. 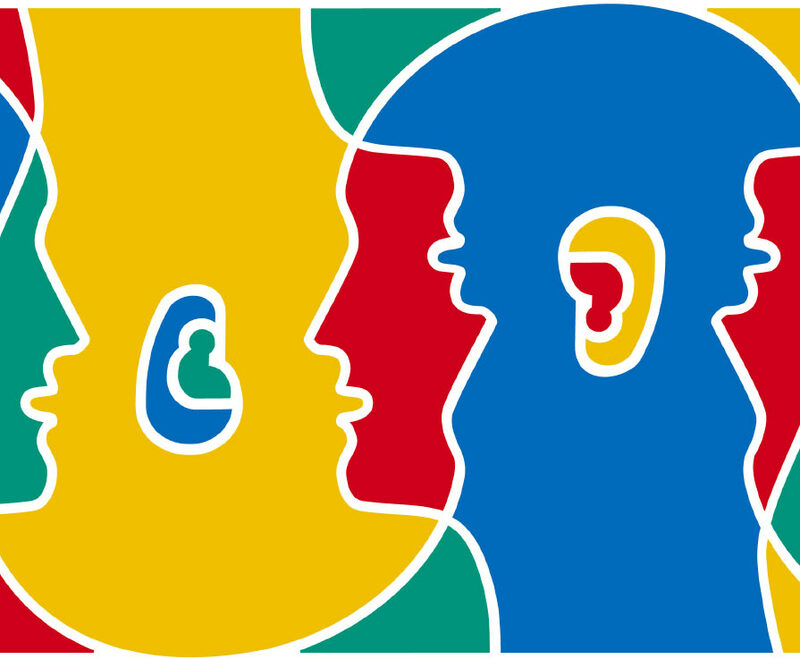 Hosted by the Council of Europe since 2001, European Day of Languages celebrates plurilingualism (speaking more than one language), cultural diversity, and lifelong language learning in and out of school. Morag Campbell, Assistant Director of Research and Innovation said: “Ability in languages, including Gaelic, Scots, and British Sign Language (BSL), connects Scotland with our heritage, our neighbours and the world. Scottish university and college language courses. Gaelic resources: www.sfc.ac.uk/about-sfc/gaelic/gaelic- language.aspx | https://learngaelic.scot/index.jsp. British Sign Language (BSL) resources: www.deafaction.org.uk/ | https://www.british-sign.co.uk/. 21 Language facts from the Council of Europe.